In Ampliffy we fully trust on the consumer,"The client is the boss! ", and to keep it loyal to a brand we should provide him added value, relevant content that captivates him and make him stop for a moment so consequently he shares it on Social Media. 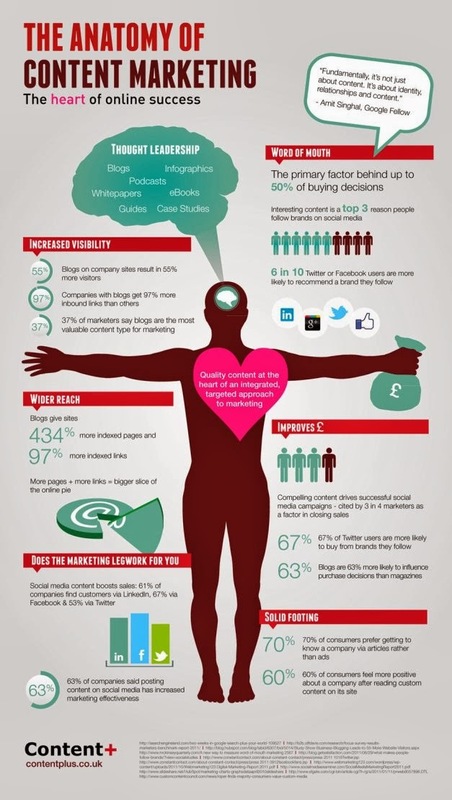 Content marketing should be referred to in any online marketing strategy and must be built from the own brand channels. It is a very beneficial tool that certainly maximizes the effects of WOM and consequently improves outcomes in brand image. To achieve this, you must know very well in what networks does the consumer surf and what tone, as a brand, you must take in order to provide him the content that suits his interests and concerns to gain him before he even have a first contact with the brand. Its benefits are many: its cost is very low, it can reach a long life, provides differentiation from the competition, increases online traffic, generates credibility and confidence to the consumer and helps to establish a closer link with the brand. Thanks to a strategy that is fully pull, the user is much more responsive and predisposed to consume this content and therefore get fully involved in it by himself.